Apple on Monday was denied its motion to remove a court-appointed antitrust monitor tasked to ensure the company would not enter into further illegal agreements after being found culpable in an e-book price fixing scheme last year. In a hearing, U.S. District Court Judge Denise Cote blocked the motion to remove Michael Bromwich from his post, saying there was "nothing improper" about the monitor's recently filed declaration, reports Reuters. Apple cited the filing as grounds for dismissal, claiming it suggested personal bias against the company. "I want the monitorship to succeed for Apple," Judge Cote said. The jurist's full decision will be made available when she issues a decision later today. Apple counsel has already promised the ruling will be appealed. Monday's determination is the latest development in an ongoing feud between Apple and Bromwich. The parties' relationship has been strained almost since the start of the former Justice Department Inspector General's assignment. As seen in multiple court filings, Apple takes issue with how Bromwich is handling his monitorship, including what the company feels is an overstepping of boundaries, exorbitant fees and conducting a "roving" investigation. For his part, Bromwich claims Apple has been less than cooperative in furnishing employee interviews and deemed-necessary documentation in a timely manner. Both complaints were outlined in detail in the ECM's December declaration. 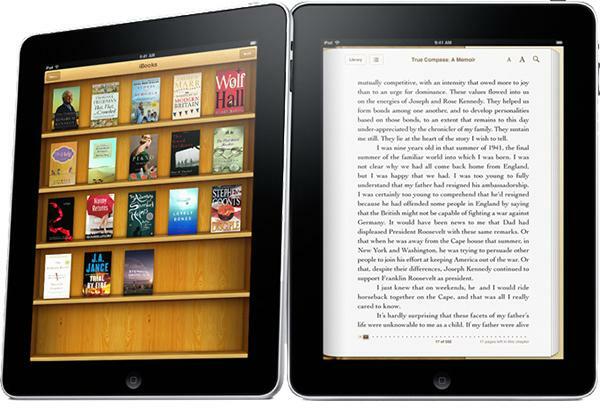 Bromwich was vetted and selected by Judge Cote to monitor Apple after she found the company to have conspired in falsely inflating the price of e-books sold through the iBookstore. After Judge Cote's decision is officially filed, Apple has 48 hours to seek an emergency stay from a federal appeal court.